Ask your server for wine and food pairing recommendations. 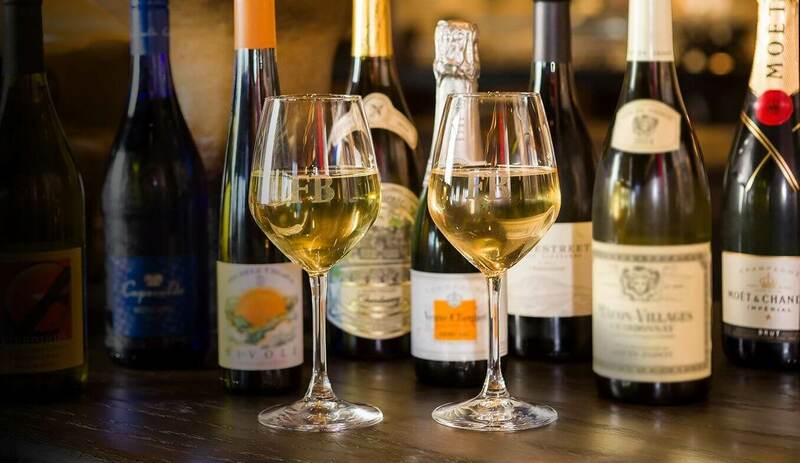 Our wine list is organized by varietal, and progresses from lightest to fullest body. 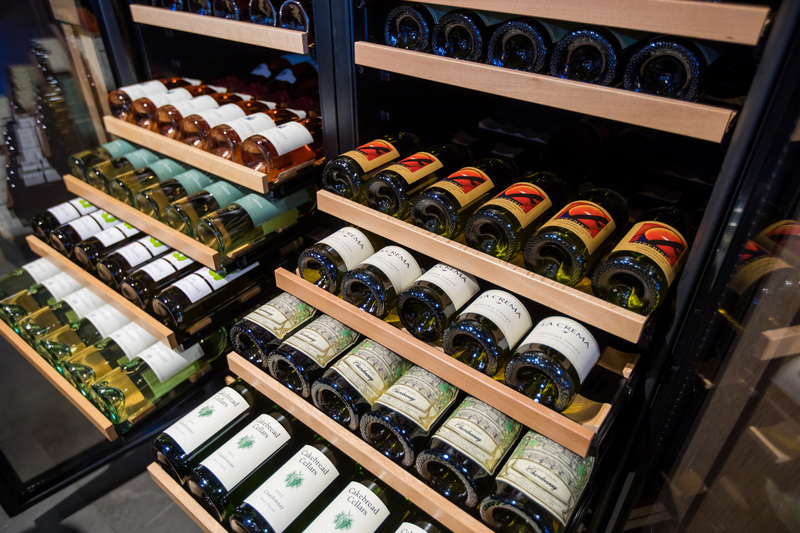 These wine offerings include exceptional selections that are certified organic, biodynamic or sustainable. Ask your server about our current craft beer offerings, including selections from our favorite local craft breweries. 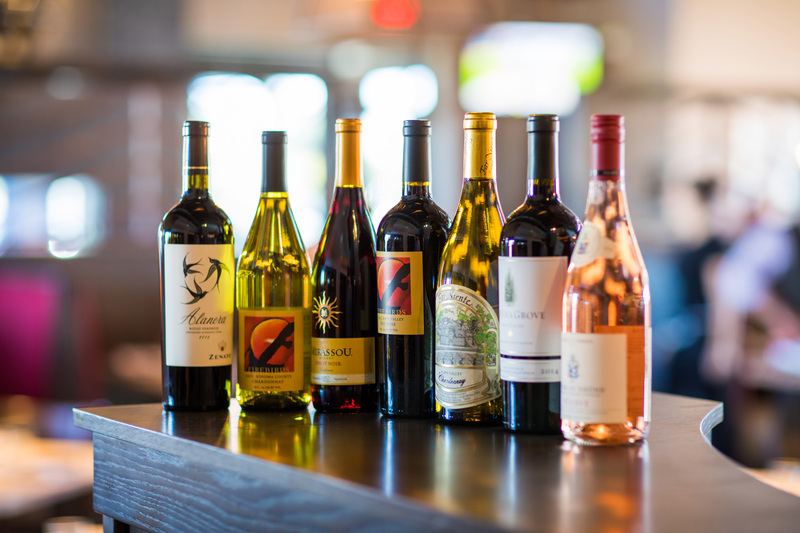 These limited allocation wines are not included in our Wine Down Mondays promotion. Available only by full bottle. Enjoy half-priced glasses and select bottles every Monday.